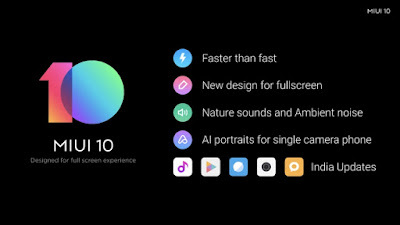 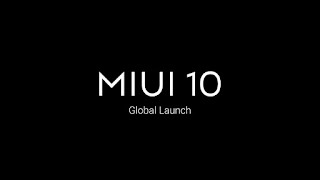 MIUI 10 brings a new design, One-touch full-screen gesture, improved notification center, improved multitasking management to make use of large 18:9 aspect ratio screens in new phones, system-level AI integration, Driving mode with voice control, improved start-up speed of system-level applications compared to MIUI 9 with new AI deep learning that predicts the application to be used and pre-loads it in the background in advance, achieving a zero-second instant start. 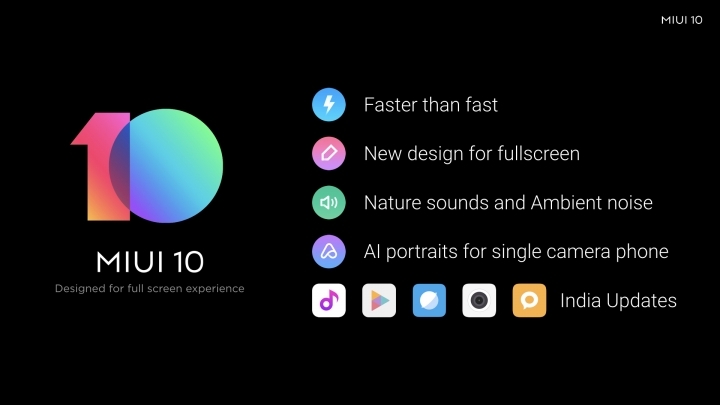 List of Phones to get portraits on both front and back cameras are the Mi Mix 2, Mi 5s/Mi 5s Plus, Mi 5, Mi Note 2, Mi Max, Mi Max 2, Redmi Note 4 (India), Redmi Note 4X, Redmi Note 3, Redmi 5, and Redmi 4/4X. 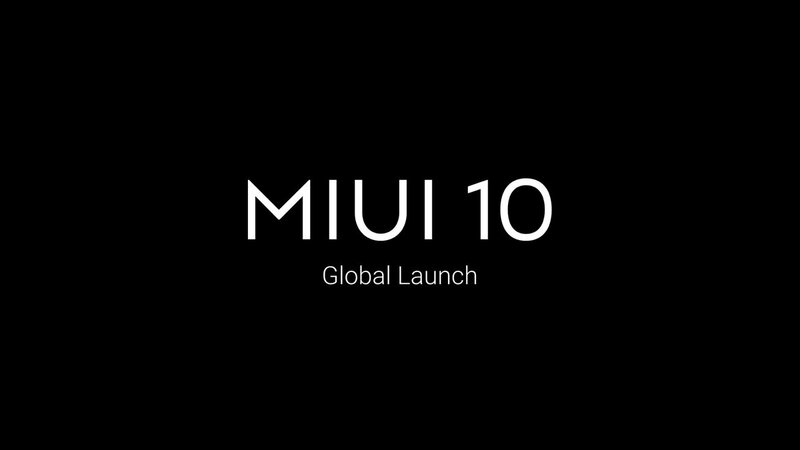 Xiaomi Mi 6 and Xiaomi Redmi Note 5 (Indian variant) will be getting Front Portrait mode for great selfies.